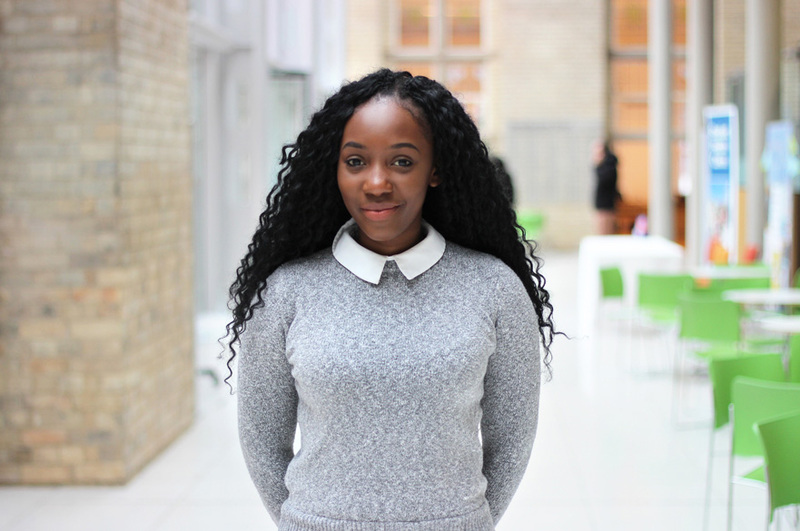 I have particularly enjoyed the Path to Professional Practice module in my final year as it has given me an insight into the rules and regulations required whilst preparing me for the Legal Practice Course. 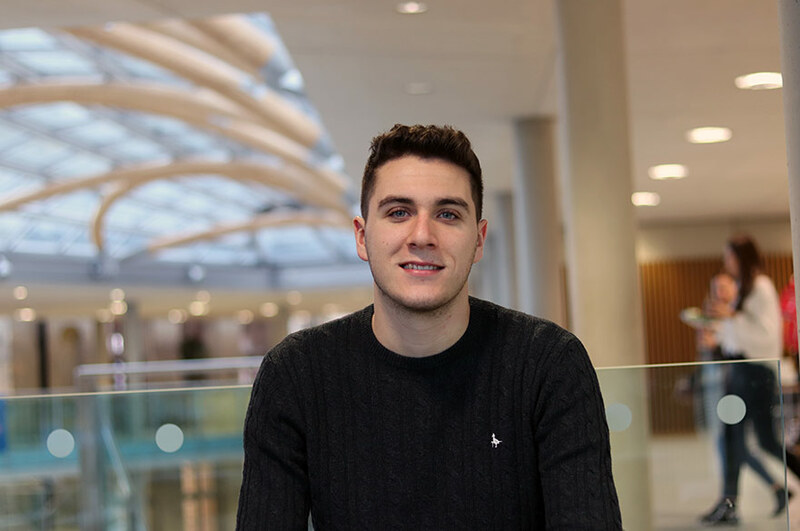 I chose to study at Nottingham Trent University (NTU) because of the reputation that the University had with employment following graduation and the employability opportunities they had to offer. This was specifically important to me, as I was aware that I was entering a very competitive degree and I would need all the experience that I could get. NTU are well known for ensuring their students are employable after university and that this would be integrated as part of the university experience. I also took a virtual tour of the University which influenced my decision to attend NTU. I chose the course specifically because of my passion to study law and my desire to get the best legal training possible. The placement year opportunity really stood out to me, which not many universities offered. I have particularly enjoyed the Path to Professional Practice module in my final year as it has given me an insight into the rules and regulations required whilst preparing me for the Legal Practice Course. 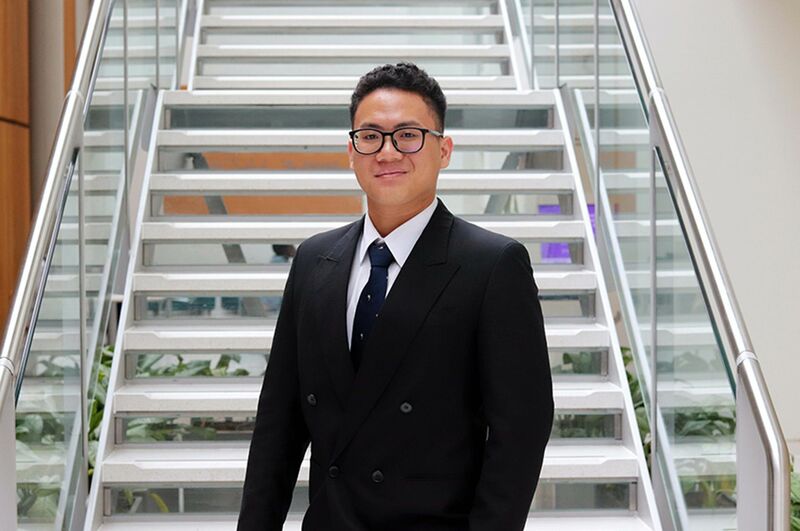 Additionally I really enjoyed the Mooting and Negotiation elements as it really helped enhance my confidence, which I could apply during my placement. There are lots of great facilities at NTU. The Employability Centre and Library have very helpful staff and there are many Sports Facilities, with lots of different options so there is something to suit everyone. The 24-hour library and the separate Nottingham Law School building were the key features that attracted me to the course. The library is very good and accommodating for different study conditions e.g. group study, silent study etc. The city life has increased tremendously during my time at university and it is more than I expected. I use NOW (the online learning environment) on a regular basis. It is useful in keeping me updated with any news about my modules or activities and it is useful in keeping me on track with the work. The lecture recordings are great for revision. 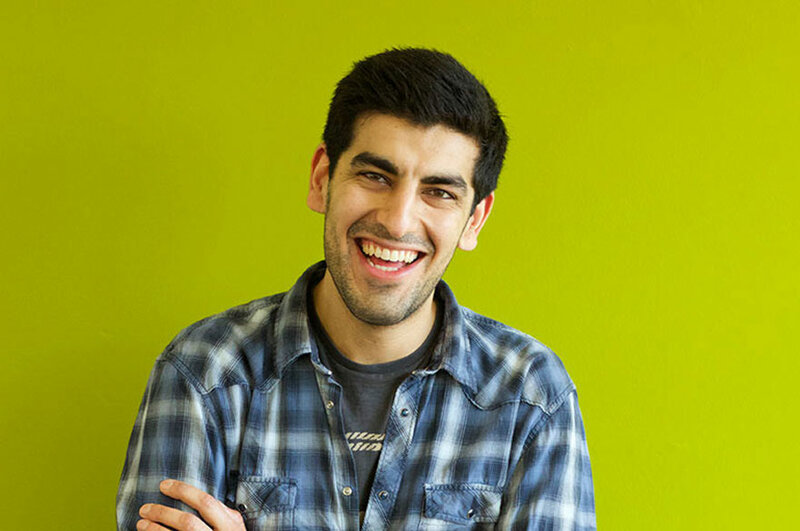 During my time at NTU, I have participated in a placement year and the Institute of Directors. I completed my placement year at Shoosmiths LLP, a top national law firm. My placement year was within the Recovery Service Group, specifically mortgage recoveries. From the training Shoosmiths provided, I learnt about the litigation processes from the start of an instruction to the end and I began to understand the work that we did for clients. I have developed into a confident and professional individual with a lot of insight about the working world that I am about to enter, after university. I am planning to stay in Nottingham for a few years following my graduation. I would like to complete my LPC and secure a training contract.